The amount that has happened in 2016 is incredible, I feel empowered to write this post as we have only a few weeks left of this year. I have also decided to give myself some time off over the Christmas season so now feels like the time to round everything up! There have been many ups and many downs to this year ~ the most significant thing that I feel I did this year was to start this Blog in March 2016. It has literally changed my life and opened up so many opportunities for me. It almost has it’s own persona now, I feel like my Blog holds such a significance to who I now am. I’ve never been very good at expressing my true feelings or saying how I really feel about something, now my Blog is a huge tool for how I express myself, it is a form of therapy for me to get all of the thoughts and feelings onto something that is out of my head! I’m forever saying this, but parenting is the biggest challenge of my life to date, especially to a child who has additional needs, my Blog has been a platform for me to research and share our story in such a way that other people have responded, this has resulted in me knowing that we are not alone in this, it is incredible how many other parents there are out there who are experiencing exactly the same as we are, this has given me much comfort. I became self-employed! 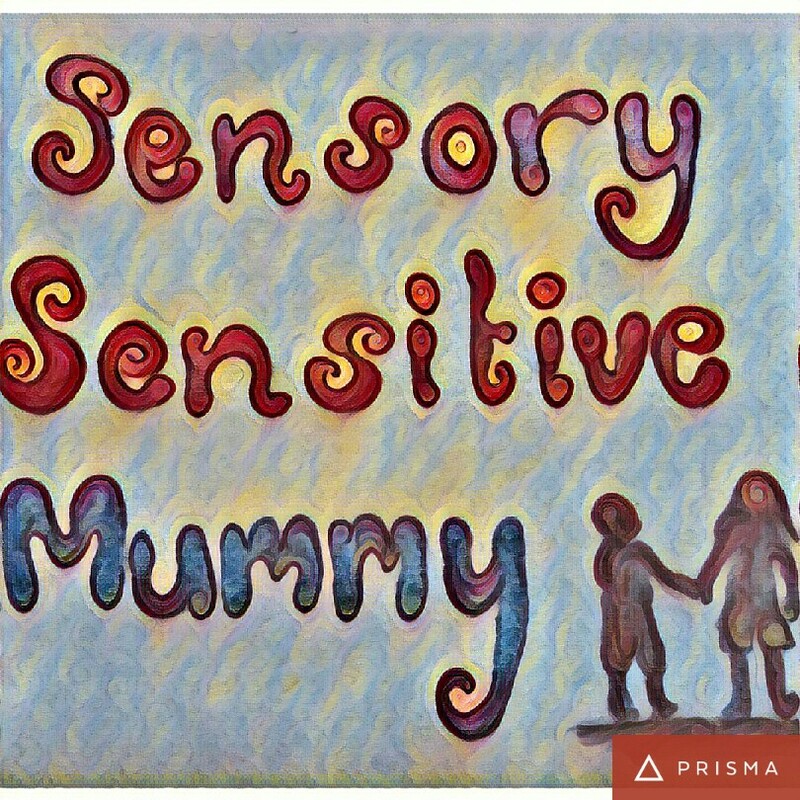 I used knowledge that I’ve have gained from working in the Early Years to create ‘Sensory Mummy Music’ incorporating Music, Movement and Sensory Experiences. I absolutely love being able to go into 2 different Early Years Settings and do these sessions, it helps so much to stay connected with the Early Years settings, it makes me feel less worried about missing out while my children are still young. I am unable to return to part time work until Moo is at Pre school so this type of work suits me well. This has also allowed me to build my confidence, which was low after having my second child. I finally accepted that ‘this is me,’ ‘this is who I am’ and that I shouldn’t have to pretend to be someone I’m really not just to please other people. In the past I have tended to act differently in front of different groups of people. At school I had 2 very different friendship groups, keeping up a pretense is absolutely exhausting! At the same time as starting my Blog, I also created a brand new Facebook account, with only really people I do class as true ‘friends.’ We’ve had a lot of emotional upset in our little family this year, some very important truths came to light, facts were not believed by others, either this or a complete denial to accept truths that didn’t want to be listened to. I’ve had to protect my children and with having a daughter like Lou, who is extremely impressionable, we’ve had to restrict her from interacting with certain people to protect her. 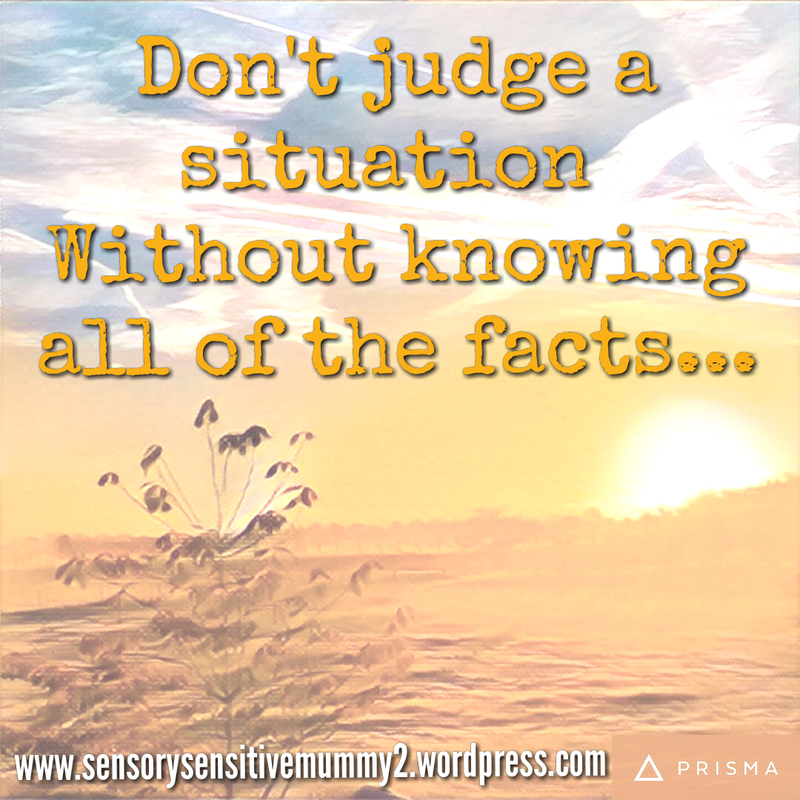 Having to agree with a certain type of individual for a very long time had taken its toll on me and I had to block a great deal of negativity in order to function as a mummy for my children, which is my ultimate priority. Not long ago I was referred for some adult testing – more details I do hope I have the confidence to share in 2017. 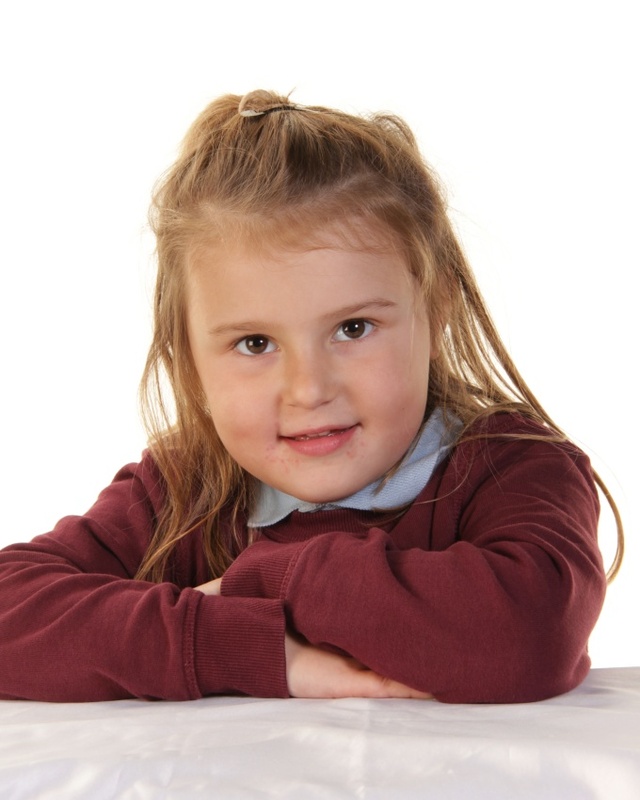 She has done incredibly well in her first ever term of school, she settled really well after a lot of worrying on my part! 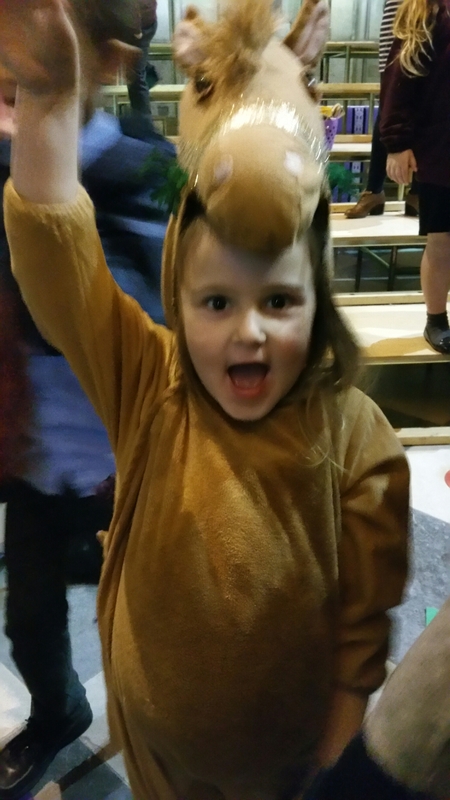 She also took part in her first school Nativity, she lead the Wise Men from one end of the Abbey to the other and looked very proud about it! This was such an achievement for our girl as she has previously struggled with sensory overloads in buildings such as churches. I have been able to spend time at home with Moo as well as keeping my brain active via the Blog and music sessions. When Lou was the same age (21 months,) I was working full time. 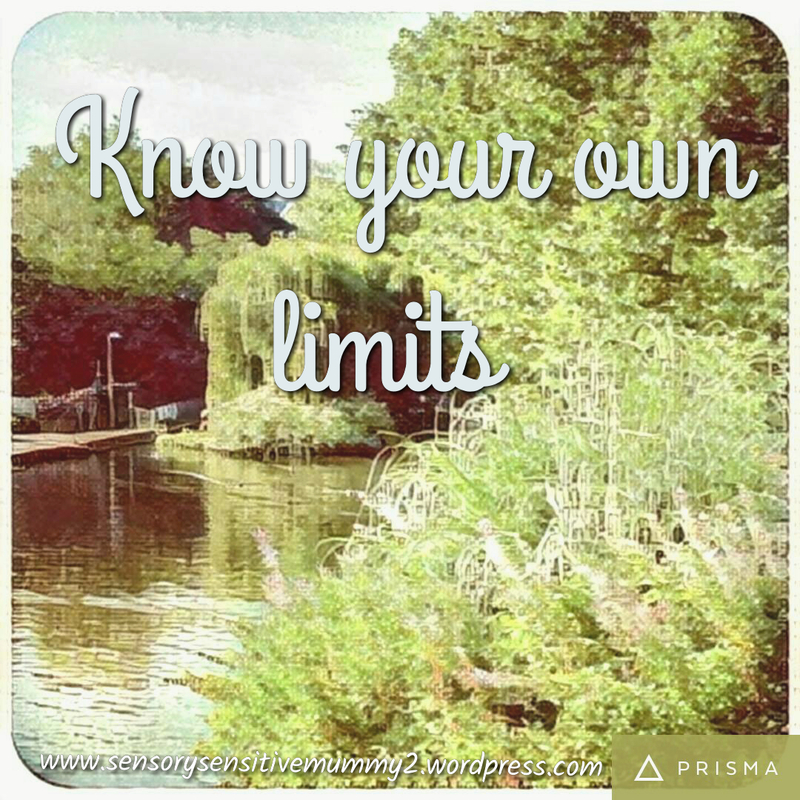 One thing that has recently come to light was knowing my own limits. I have always been known for ‘doing too much,’ I sort of struggle to know how much is too much. I have recently taken on quite a few roles as I was feeling confident. What I do forget is when the pressure mounts up, especially at a time of year like Christmas. I know that I’m struggling when my brain feels like it’s about to explode and I become snappy. my parents are now experts are recognising when I’m doing too much and will remind me so that I can take stock and evaluate the current situation. My Blog HAS to stay! It is my therapy and I’d be completely and utterly lost without it! My business will remain – I love working with the children – after a few year’s practice I feel that the planning and delivering of these sessions are like second nature and I don’t tend to feel stressed at all! I like to still feel connected with Early Years Settings even though I’m not officially working in a setting. I will continue to run my Facebook group ‘Worcestershire Early Years Professionals.’ And continue with my role as Committee Secretary to a local Early Years setting. I recently wrote a post titled: ‘Feeling Lost’ after Lou was discharged from Occupational Therapy and Family Support, due to recent Children’s Centre funding cuts. Due to this, only last week, I almost entirely gave up my fight for Lou, I was beyond frustrated. 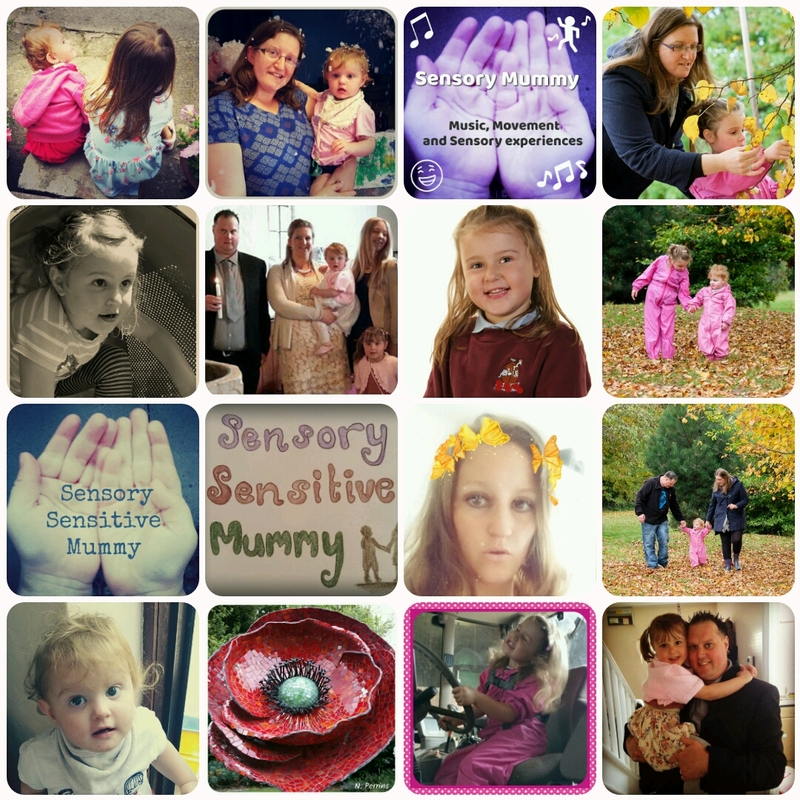 I often think of looking after Lou’s needs as a full time job in itself: Attending appointments, chasing appointments and reports, making visual supports for our home, researching activities for Lou’s ‘Sensory Diet’ and carrying out activities that support her Gross Motor development and calming activities, etc. Especially during school holidays, any remaining energy I have to focus my remaining energy on her.